Packages are generally shipped within 2 days after receipt of payment.They are shipped via Colissimo with a tracking number and off without signature. 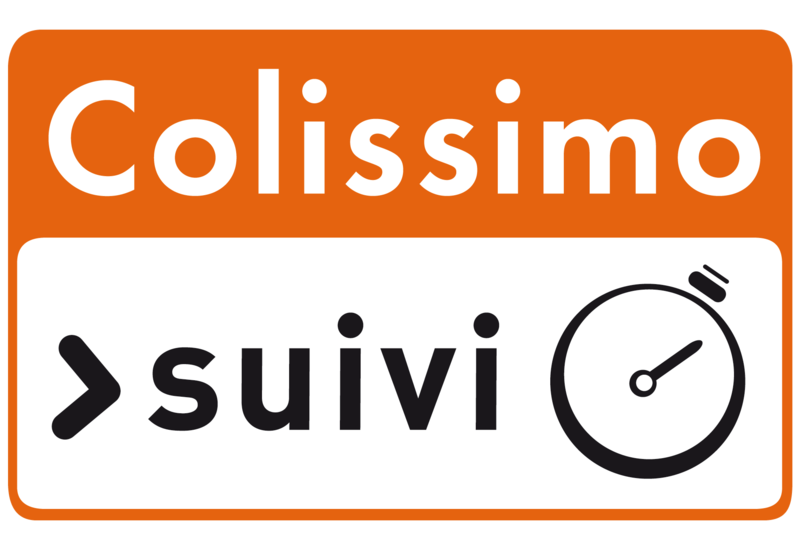 Packages can also be sent via Colissimo and delivered against signature. Please contact us before choosing this method of delivery because it means additional costs. Whatever the delivery method chosen, we send you a link to track your package online. Shipping charges include preparation and packing costs and postage. Preparation costs are fixed, whereas transport fees vary according to the total weight of the package. We recommend you to group all your items in one order.We can combine two orders placed separately, and shipping charges apply to each of them. Your package is shipped at your own risk, but special attention is paid to fragile items. Orders above €100 will qualify for FREE Shipping. All International Orders above €100 will qualify for FREE Shipping.